Because of our talented team, we are involved in providing a wide array of Belt Conveyor. Before final dispatch, this conveyor is rigorously checked on certain quality parameters. The offered conveyor is manufactured using modern technology and high quality components in accordance with the predefined quality standards. 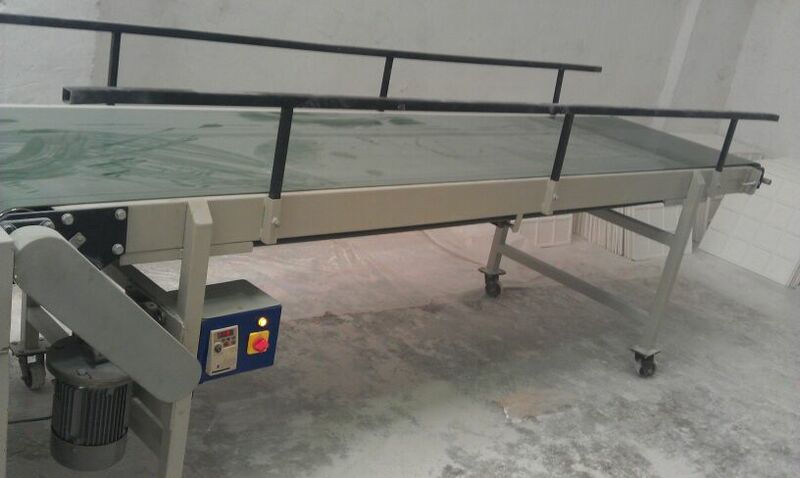 This conveyor is used in industries, warehouses and factories for transferring goods. Further, we offer this conveyor to the clients at pocket friendly prices.